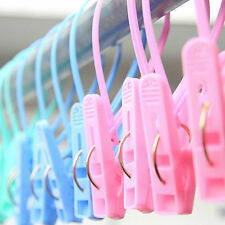 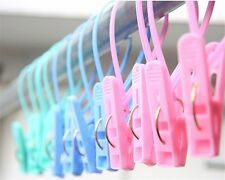 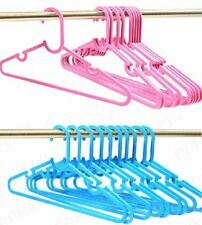 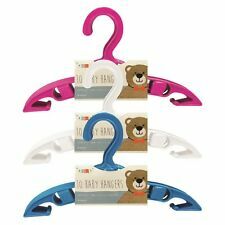 (Pink 10 Pockets Wardrobe Hanging Hand Bags Clothes Holder Rack Organizer Storage. 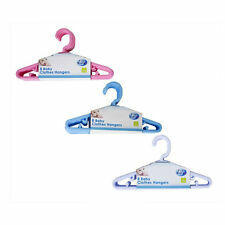 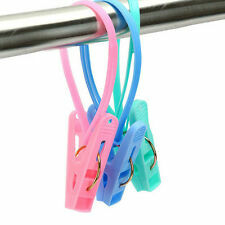 2) The organizer hangs over a wardrobe rail with a hook and loop adhesive tape fastening system. 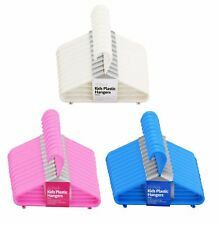 4) The organizer also folds away instantly for convenient storage when not in use.